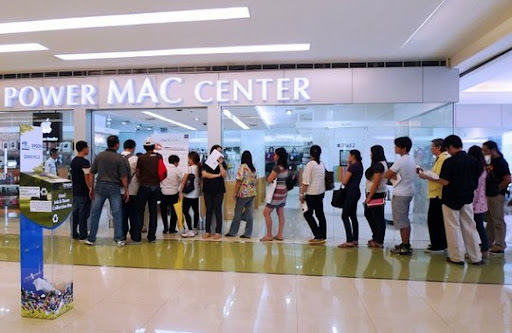 "TP, [is the Power Mac Center iPad 2 price schedule similar to that of Apple Store PH?]" Yes, Karlo. The PMC iPad 2 price schedule is similar to that of Apple Store Online Philippines. However, when you get your iPad2 via PMC, you actually get a free 30-day accident insurance for the iDevice. Again, Apple iPad2 Wifi-only 16GB, 32GB and 64GB sell for Php 23,990, Php 28,990 and Php 33,990 respectively. Apple iPad2 Wifi + 3G 16GB, 32GB and 64GB sell for Php 30,990, Php 35,990 and Php 40,990 respectively.